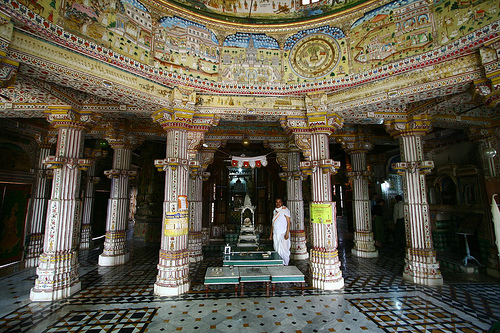 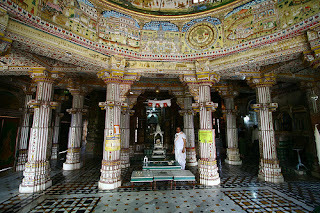 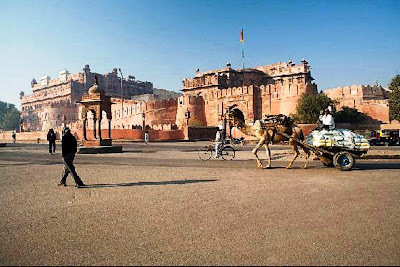 Bikaner is the region/district of the Rajasthan State, India. 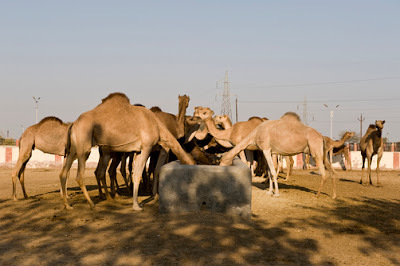 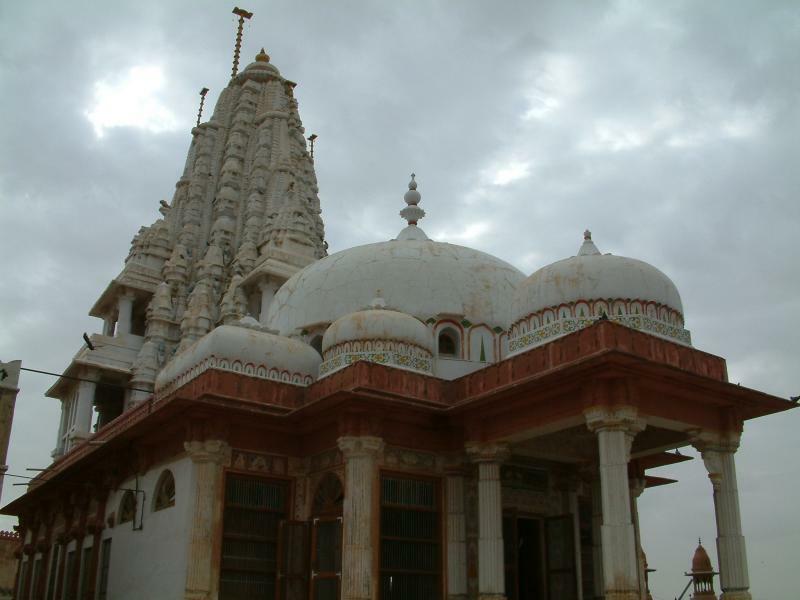 It is positioned at 330 kms distance in North West of the Jaipur, the capital of Rajasthan. 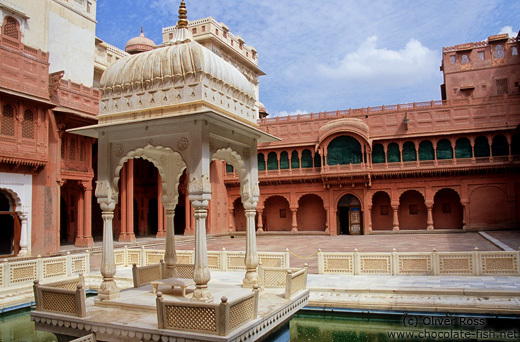 Founder of Bikaner was Rao Bika (2nd son of King Rao Jodha), and the year was 1488. Rao Bika was trying to create own named state but was not able due to his father empire and expansion policy. 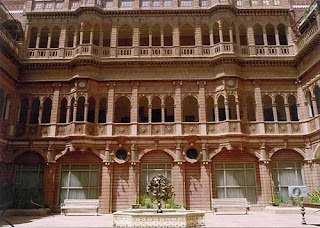 However, later he got the chance to build own kingdom by creating the district Bikaner. The meaning of Bikaner is “city of Bika." 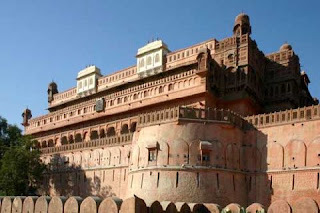 The fort of Rao Bika was constructed in 1478 and named as Junagarh Fort. 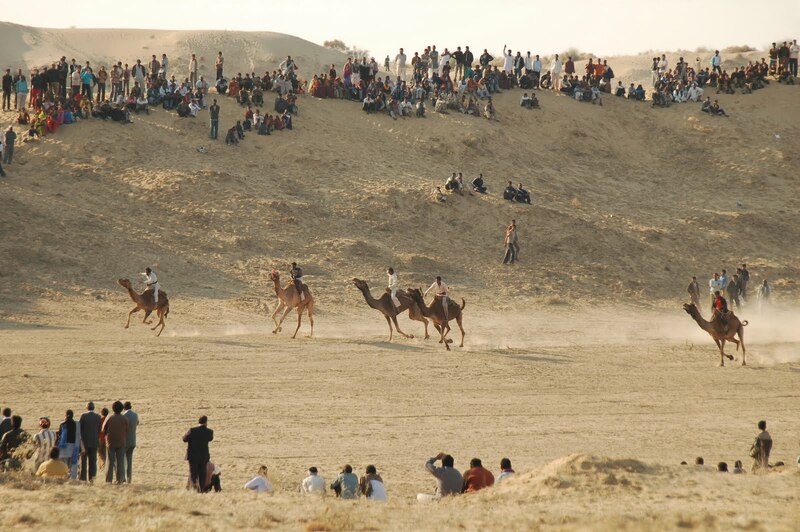 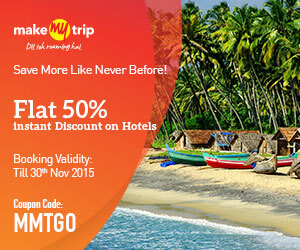 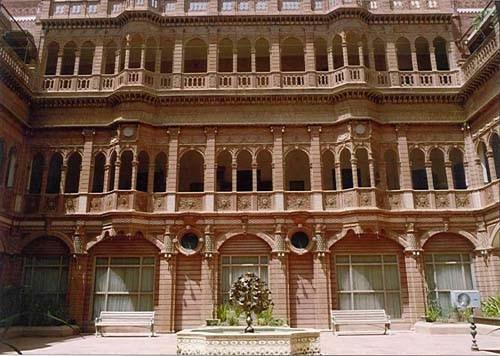 Presently, Bikaner is fifth biggest metropolis of Rajasthan. 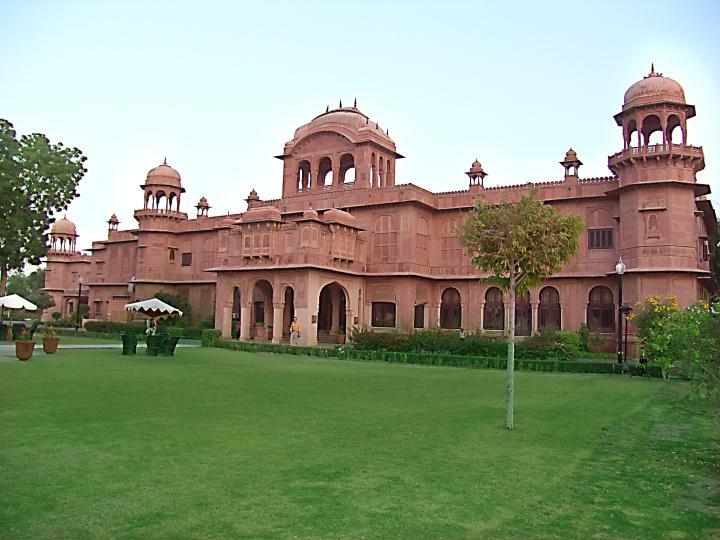 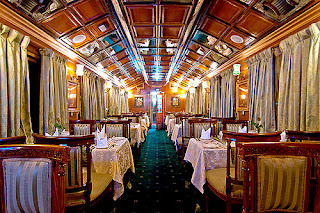 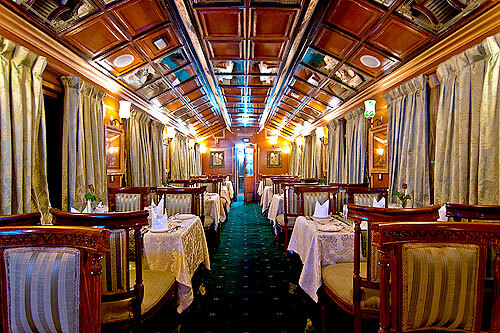 The sweets and snack's items of Bikaner are world-famous. 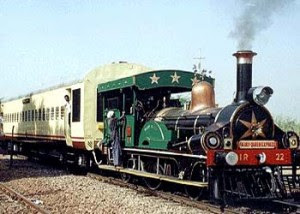 GGJM (Ganga Golden Jubilee Museum): timings for museum are between 10:30am to 4:30pm, and Friday is the holiday. Here tourist can enjoy archaeological things such as pre-Harappan, terra cotta, Gupta and Kushan's family history, pottery, tiny paintings, armory and coins for diverse periods.